This program allows limited penetration into wrecks with an overhead environment. The training required for this type of diving is overhead buoyancy control, new finning techniques, laying safety line and the proper use of a light. The program can be completed wearing a single cylinder with either a pony cylinder or H/Y valve or a technical total diving system. 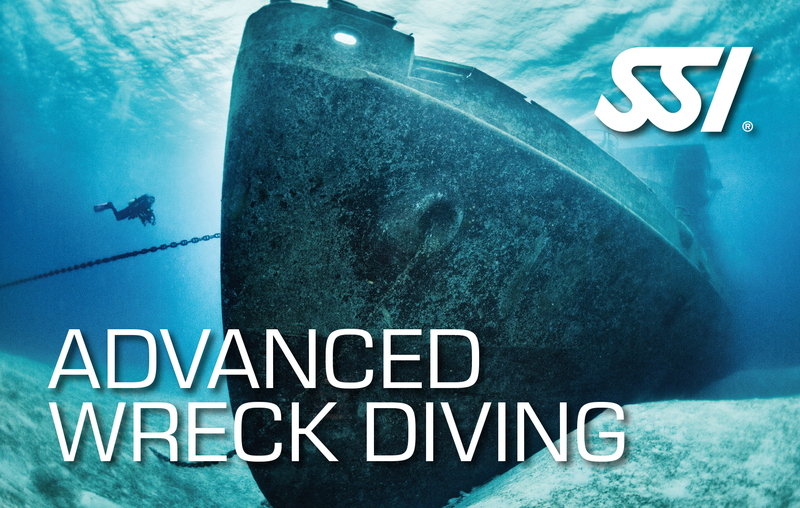 Upon completion of the program the diver is certified as follows: SSI XR Advanced Wreck Diving Instructor.